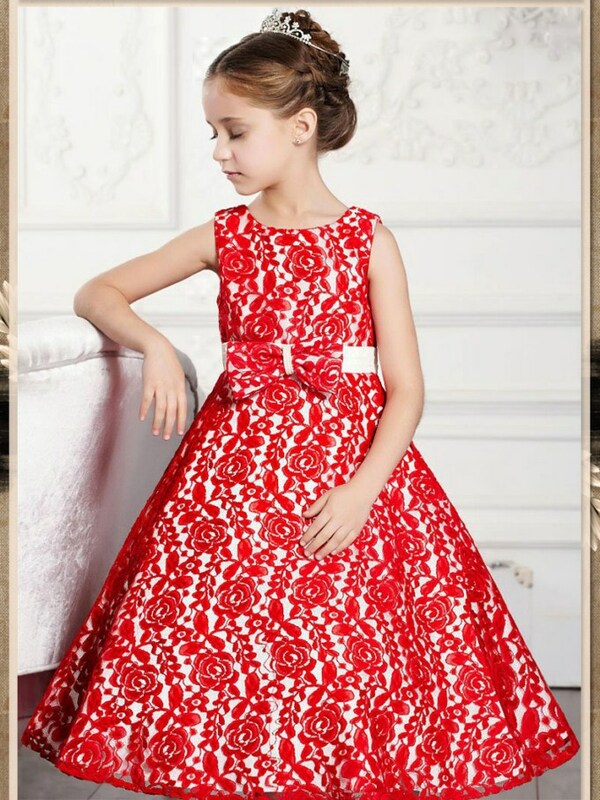 Kids fashion is just for their parent choice and some mother make their girls so pretty that everyone love their children. 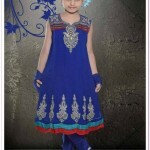 Kids fashion for shalwar kameez and lehnga choli is not new but in some areas its not considerd fashion and culture of their own. Stylespk have selected some beautiful frock, salwar kameez and lehnga choli for girls kids, Deep green and blue net fishtail lehenga with beige brocade choli, blue net dupatta is broidered with resham, zari, stone, cutdana, dangles and brocade patch work. Readymade aqua blue net spangles, stone and bead embroidered kameez with dupion silk lining, red golden print lycra leggings and net dupatta.